Chennai - 600 040. Tamil Nadu, India. Advocate, Supreme Court of India. IJRRSET is a high quality, multi disciplinary, peer reviewed, highly referred, monthly, scientific engineering & technology international journal catering to the research needs of UG, PG & Ph.D scholars and faculty of Indian and foreign universities. It is run by Retired Professors from NIT, Trichy. It forms a common platform for the researchers to exchange their findings and views resulting in healthy R&D atmosphere. IJRRSET Indexed by Cosmos Impact factor Germany (CIF) with impact factor 5.395 and indexed by scientific journal impact factor (SJIF) with impact factor 4.334. Started in early years of 2000 as national journal, it was upgraded to international journal in 2013 and is in existence for nearly 10 years. The journal is managed by its editorial board. The editorial board has members, from among retired professors from NITs, leading universities and leading industries. The submitted research papers are blind reviewed by professors and industrialists having the expertise in the relevant areas. 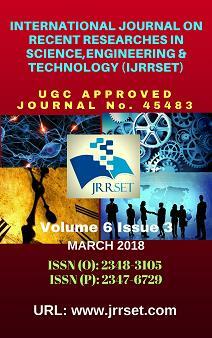 JRRSET is a high quality, multi disciplinary, peer reviewed, highly referred, monthly, scientific engineering & technology international journal catering to the research needs of UG & PG students and faculty of Indian and foreign universities. 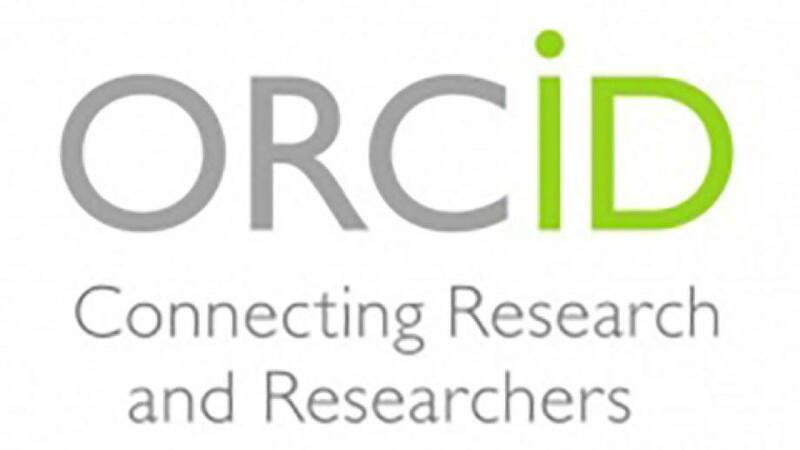 It forms a common platform for the researchers to exchange their findings and views resulting in healthy R&D atmosphere. IJRRSET Indexed by directory of indexing impact factor (DIIF) with impact factor 1.46 and indexed by scientific journal impact factor (SJIF) with impact factor 4.334. Started in early years of 2000 as national journal, it was upgraded to international journal in 2013 and is in existence for nearly 10 years. The journal is managed by its editorial board. The editorial board has members, from among retired professors from NITs, leading universities and leading industries. The submitted research papers are blind reviewed by professors and industrialists having the expertise in the relevant areas. 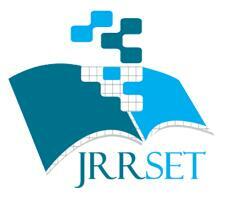 JRRSET is a high quality, multi disciplinary, peer reviewed, highly referred, monthly, scientific engineering & technology international journal catering to the research needs of UG & PG students and faculty of Indian and foreign universities. It is run by Retired Professors from NIT, Trichy. It forms a common platform for the researchers to exchange their findings and views resulting in healthy R&D atmosphere. IJRRSET Indexed by directory of indexing impact factor (DIIF) with impact factor 1.46 and indexed by scientific journal impact factor (SJIF) with impact factor 4.334. Started in early years of 2000 as national journal, it was upgraded to international journal in 2013 and is in existence for nearly 10 years. The journal is managed by its editorial board. The editorial board has members, from among retired professors from NITs, leading universities and leading industries. The submitted research papers are blind reviewed by professors and industrialists having the expertise in the relevant areas. - Manual and/or automated tests of content similarity. referees of either or both papers. - Forming an ad hoc committee of experts in the field to review the claim. - Consulting with Pranav Publications legal counsel; and/or. - Communicating with the individuals involved on both sides. - Director of Publications, will determine the penalties to be imposed depending on the type of plagiarism. - The paper will be immediately removed upon recommendations and will be intimated to the person claiming plagiarism.